Erica was living the carefree, college life in Hamilton when she met him. He was wild and fun… everything you want from a college boyfriend. They started dating and within a couple of months Erica was pregnant. She knew immediately that she was keeping the baby. Erica told him she would do this with him if he chose to stay, or on her own if he didn’t. He stayed. Erica took time off school. He continued to party. Despite her requests that he start cutting back on his drinking before the baby was born, he persisted. The more she asked him to slow down, the more heavily he drank. The more he drank, the more abusive his words became. Before long his verbal abuse turned physical. Erica learned to live on eggshells, not wanting to risk harm to her unborn baby. She did whatever she could to keep the peace. Baby Avery was born. And she was beautiful. But Erica’s joy eroded as the abuse became more and more violent. She didn’t know what to do. She was alone in a still unfamiliar city without friends, family or a job. She couldn’t afford to go back to school. Leaving Avery alone with “him” was out of the question. Erica was scared and felt trapped but she didn’t know how to ask for help because she was convinced this was all in her head, despite the very real bruises. After that incident, Erica and Avery moved out. They rented an apartment six blocks away. Still not ready to admit what was happening and hopeful that things would change, she kept her relationship and continued to spend most of her time with him. But things didn’t change and the abuse did not stop. A year later, she’d had enough. 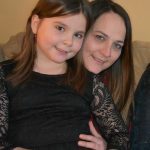 She called her parents and said, “I’m ready to come home.” Erica brought Avery to her parents’ house, near Peterborough, for Christmas. They never went back. Coming back to her hometown felt warm and inviting. She and Avery stayed in her parents’ basement. Her mother phoned the local YWCA. Erica cautiously attended counselling services. After years of silence, she was finally sharing her secrets. She didn’t know what to expect but what happened in that building was truly life-changing. As part of her counselling, one of the first things they did was create a safety plan. Erica felt a peace of mind she hadn’t known in years. 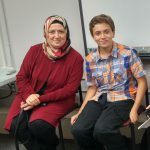 The YWCA has also provided Erica with legal support, financial advice; and even years later, she is still accessing supports from the YWCA through their START program. 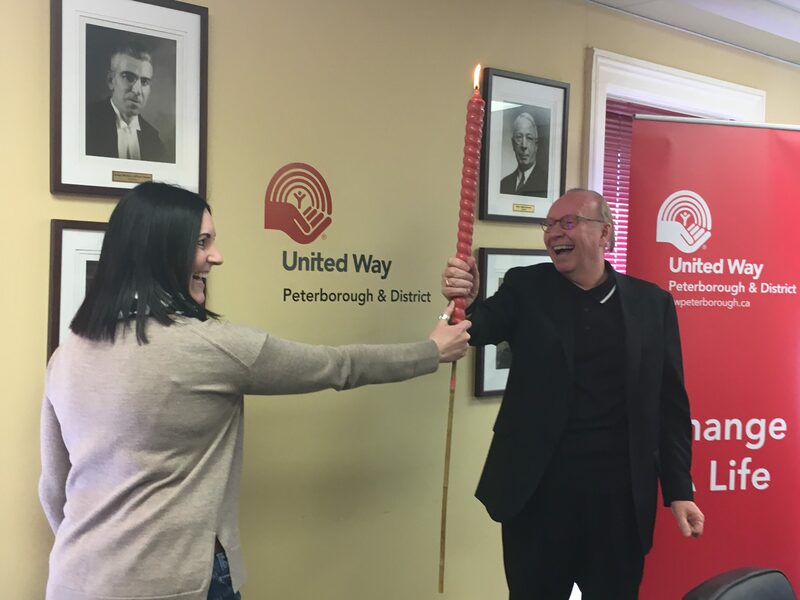 United Way Peterborough & District provides long-term priority funding to the YWCA, along with 22 other programs and services in our community. 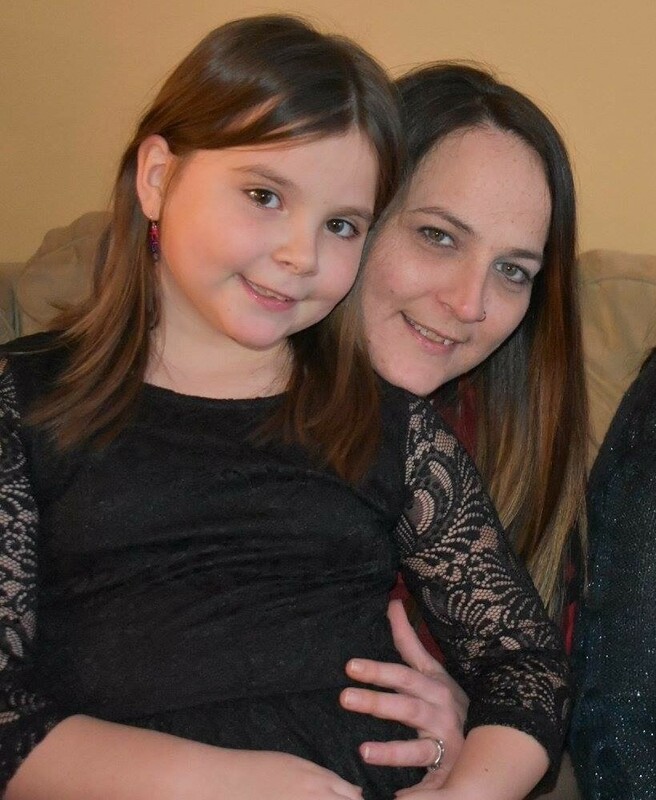 Click here to make a donation and support local families, like Erica and Avery. 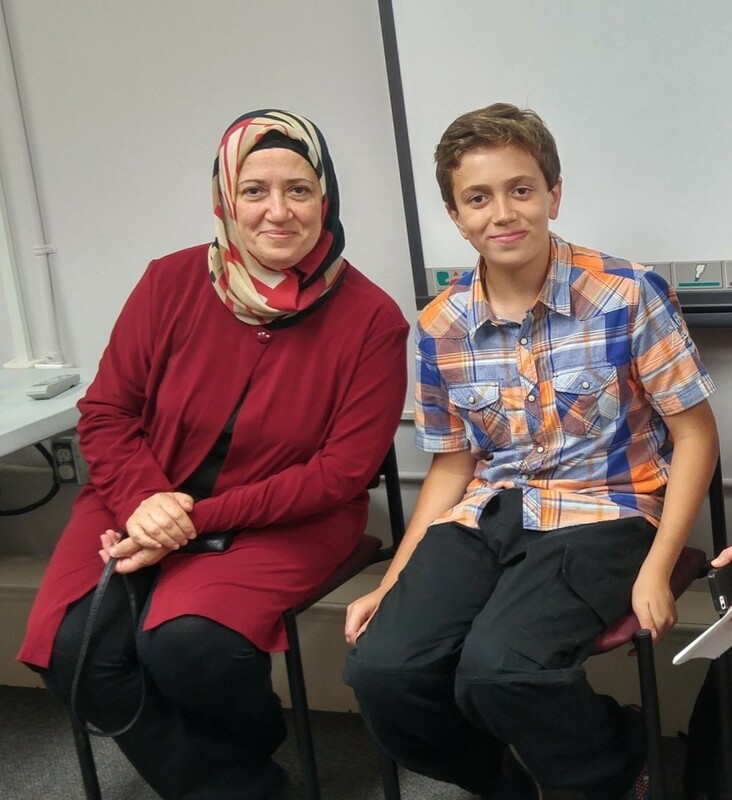 It took Joummana Mualem and her family four years to escape the turmoil of the Middle East. Robert Hamm spent Christmas Day 2014 in a jail cell. It was his self-described, rock bottom. 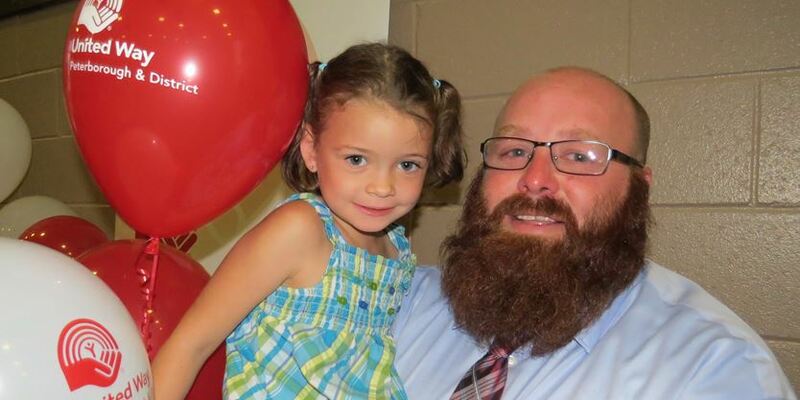 But thanks to your donations to United Peterborough & District, he found a new life for him and his daughter. 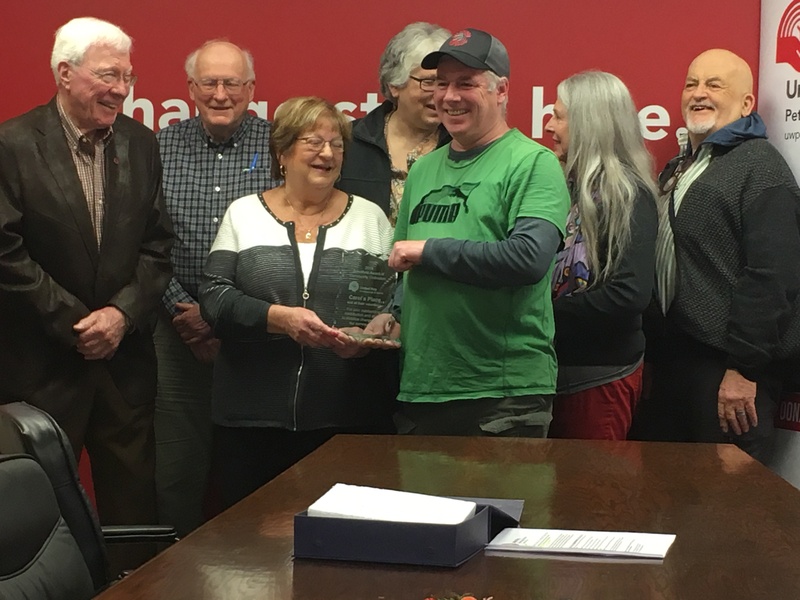 “He enrolled in every course available through the John Howard Society, Community Counselling and Resource Centre, FourCAST and the Salvation Army. 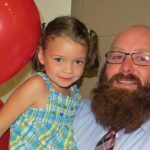 Many of these programs are funded by the United Way of Peterborough and District, programs that helped Hamm change, eventually becoming Reah Jo’s full-time parent.” Click here to read more about Robert’s inspiring journey.